Ayurveda is one of the world’s oldest healing systems. It was developed in India over 5000 years ago. The Sanskrit word “Ayurveda” means life (ayur) science or knowledge and (veda) or “science of life”. Practitioners of Ayurveda believe that the body, mind, and spirit are intricately interwoven. Good health is dependent upon a healthy balance between them. The Ayurvedic approach to health is one of prevention rather than treatment. Those who practice Ayurveda believe that each person is comprised of the five basic elements found in our universe. These elements are space, air, fire, water, and earth. Each person is different and therefore, these five elements combine uniquely in each of us to form three life forces or “doshas”. 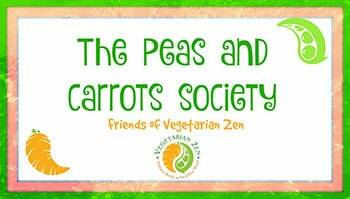 These doshas are the vata, pitta, and kapha. 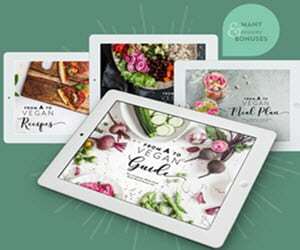 To find out your dosha type, take this quiz which will ask you a few basic questions about your body type and behavioral tendencies. Understanding your dosha type will help you make the right choices when it comes to diet, exercise, and realizing your full potential. 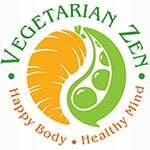 The goal of Ayurvedic healthcare is to help you achieve a balance between your own unique physical and emotional qualities that make up your life force. Practices can include the use of medical oils, herbs, and laxatives to help cleanse the body. It’s important to note that the FDA does not review or approve of certain Ayurvedic products so always check with your doctor before incorporating new health practices or products into your health and wellness routine. 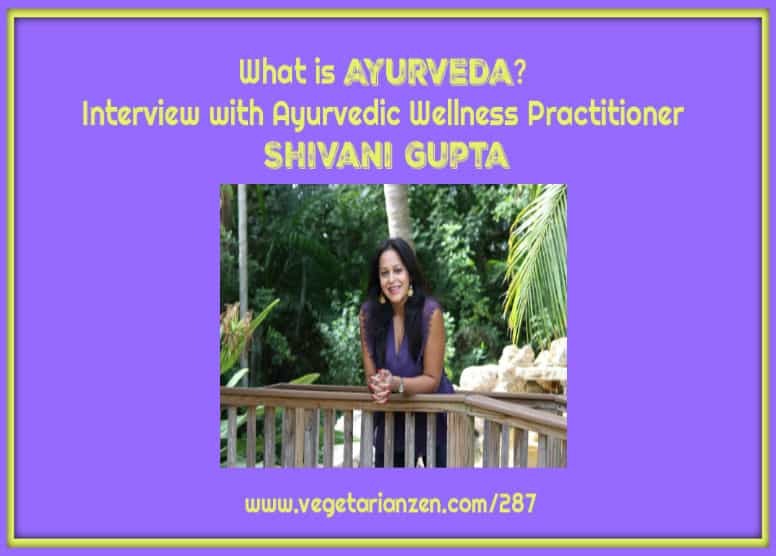 Listen to episode 287 for our interview with Ayurvedic practitioner Shivani Gupta as we discuss this ancient system of holistic healing.